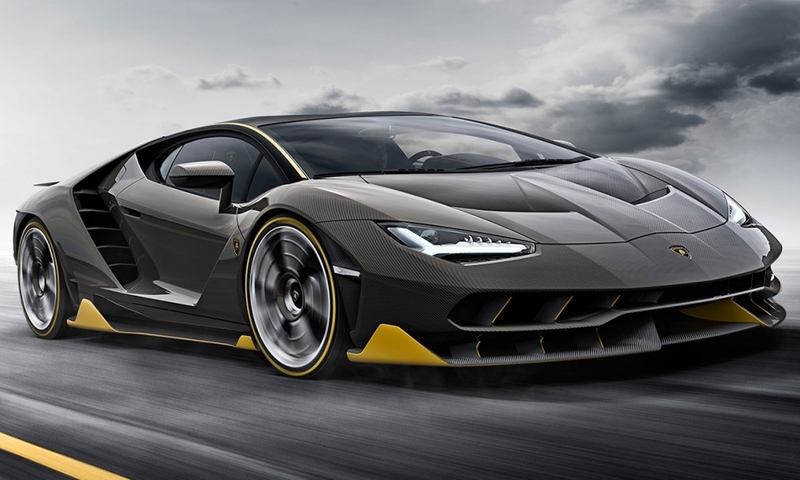 The supercar maker has developed the limited-run Centenario to mark the centenary of founder Ferruccio Lamborghini's birth. 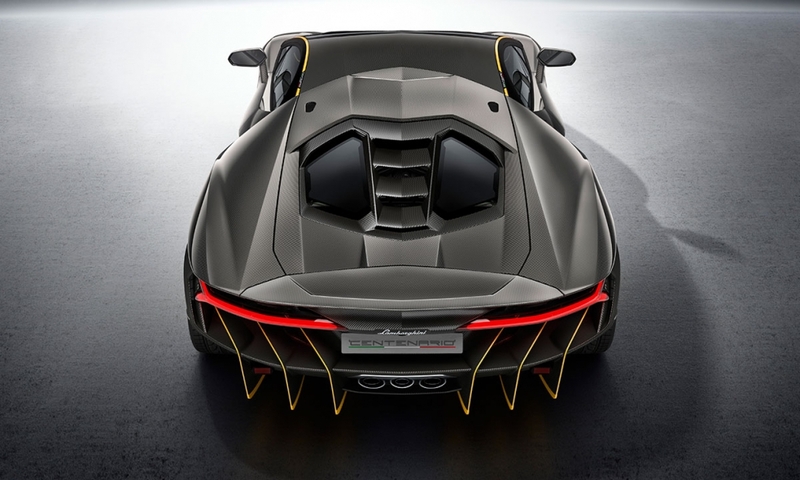 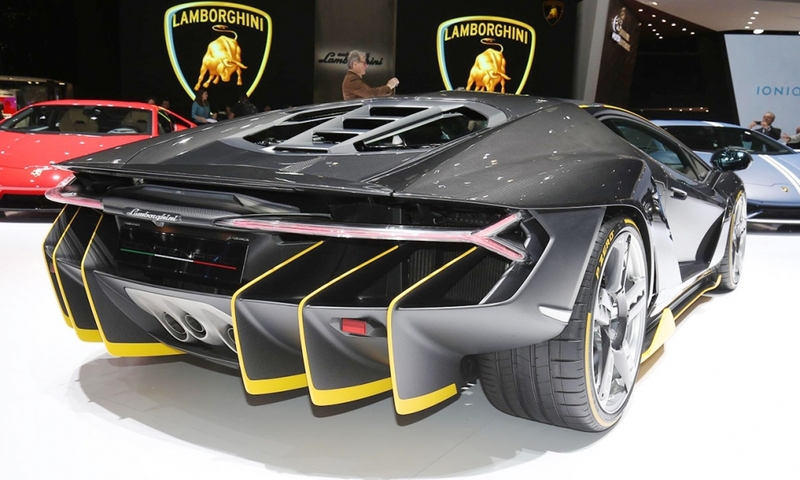 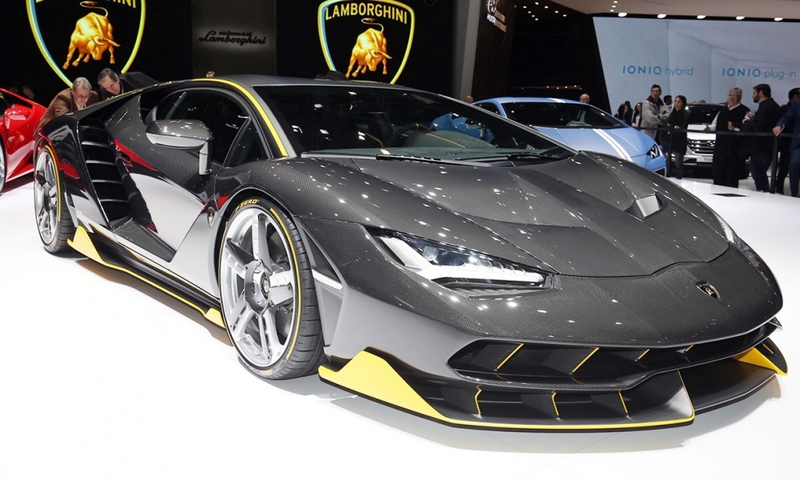 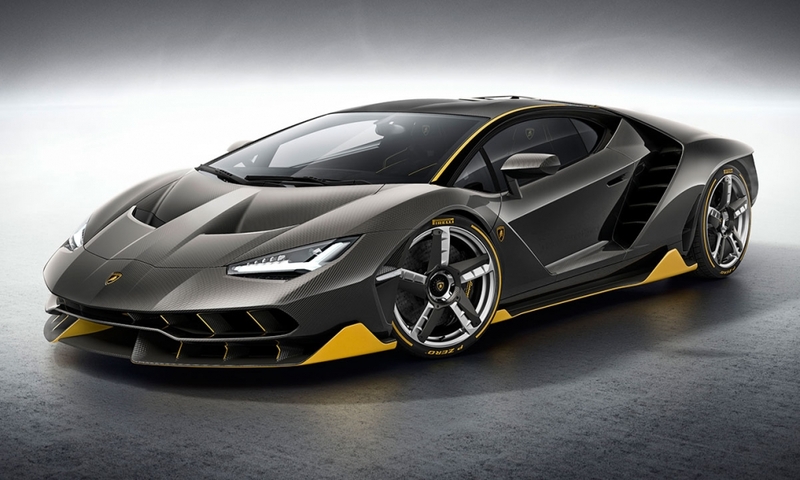 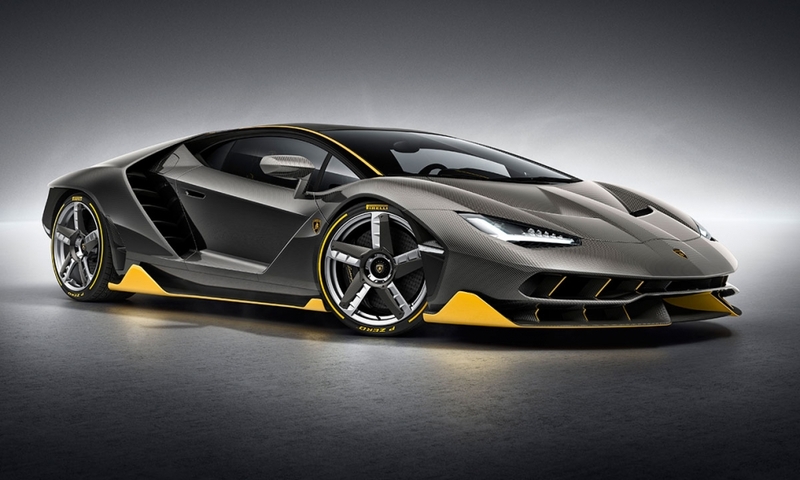 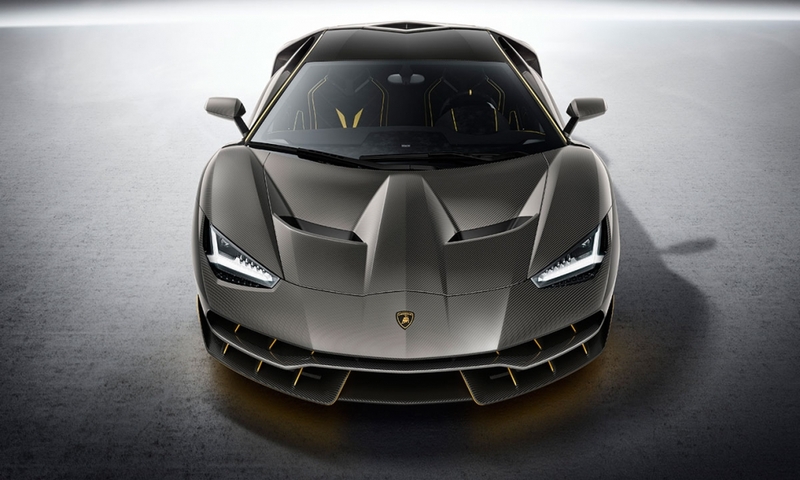 The Centenario is based on the Aventador midengine coupe and powered by the brand's 6.5-liter V-12 engine with horsepower upgraded to 759 hp from 690 hp. 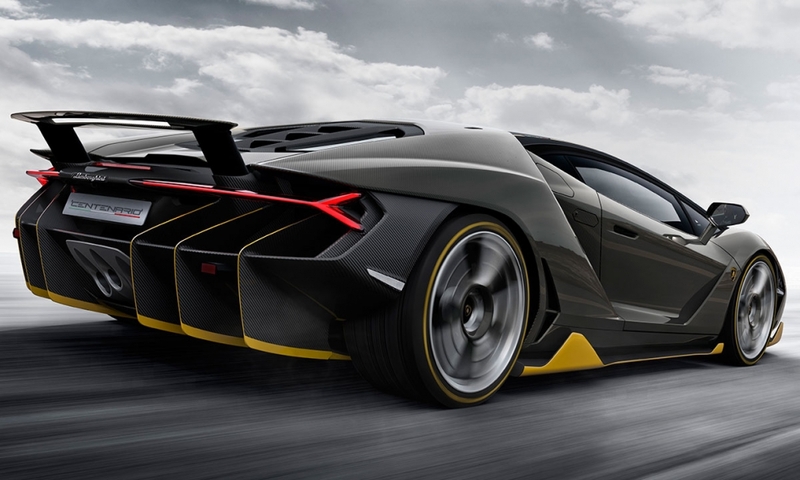 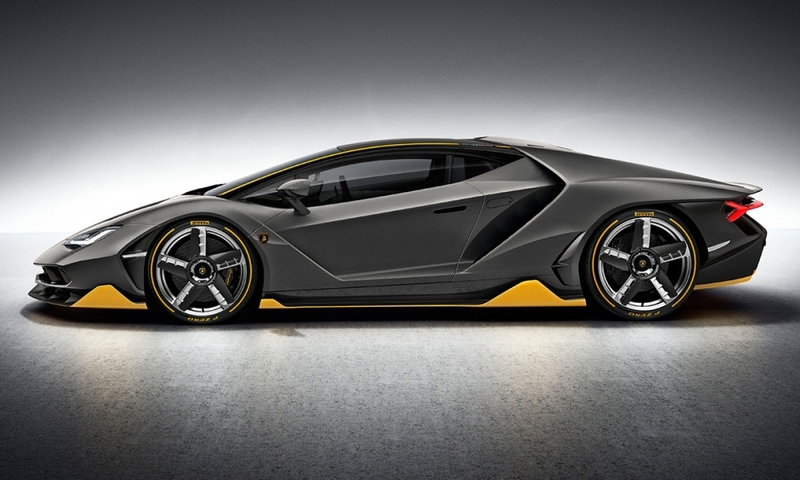 Lamborghini will build just 40 units -- 20 coupes and 20 convertibles. 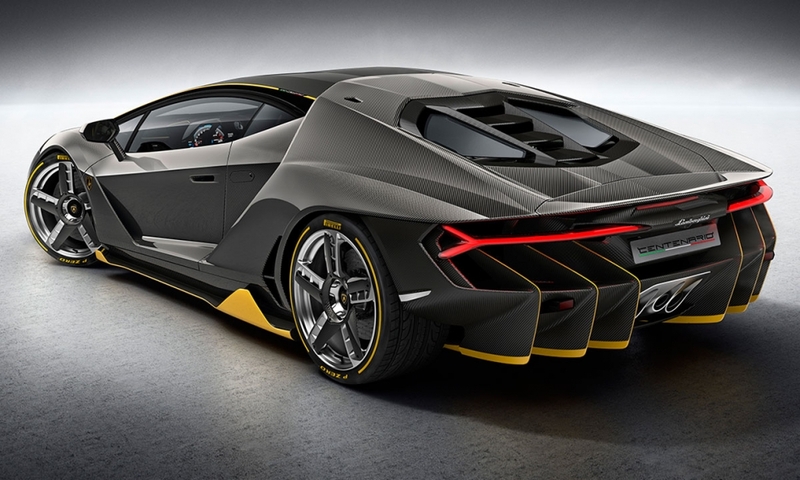 All have already been sold to brand enthusiasts at a reported price tag of $2.5 million.